Sochi for the Summer - and now the Winter, too. Home » Latest Blog Posts » Sochi for the Summer - and now the Winter, too. Summer playground for the Nomenklatura – now a winter playground too? As all the world must know now, the Winter Olympics are being held in Sochi, a city in the province of Krasnodar Krai in Russia. The Greater Sochi area sprawls along the Black Sea coast, Eastwards across the sea from the Danube, in that tiny part of Russia that lies to the south of the Great Caucasus range. The Caucasus watershed is some 60 km to the north-east and the border with Georgia's breakaway province of Abkhazia is only 30 km away to the south-east. 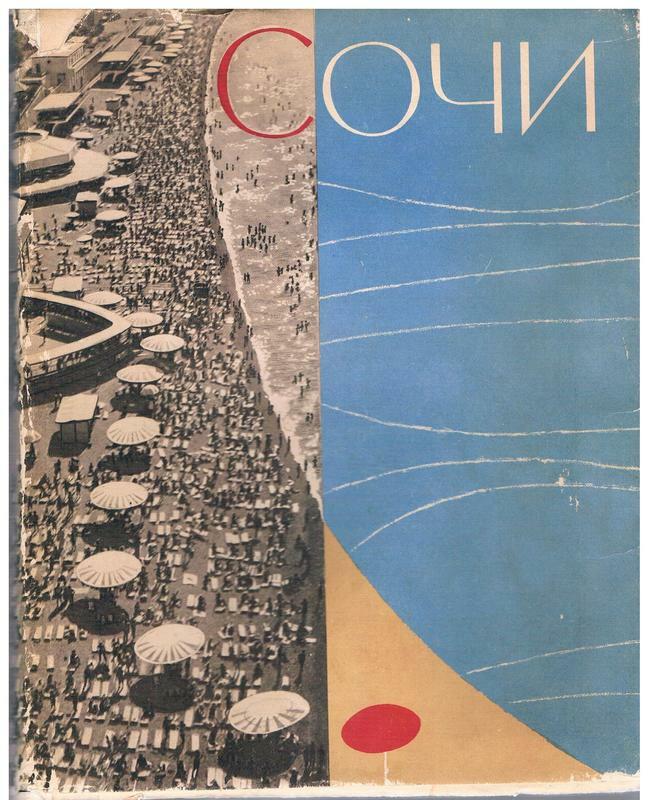 Perhaps fewer people know about the fashionable Sochi of the inter-war and early post-war years. Stalin had his favourite dacha built there and in the 1950s Krushchev, preferring it to the Crimean resorts in the Ukraine (including the infamous Yalta), made it his unofficial summer capital. During Stalin's time the coast became dotted with imposing Neo-Classical architecture, exemplified by the opulent Rodina and Ordzhonikidze sanatoria. The centrepiece of this early period, a celebrated example of Constructivism, is Shchusev's Institute of Rheumatology (1927–1931). 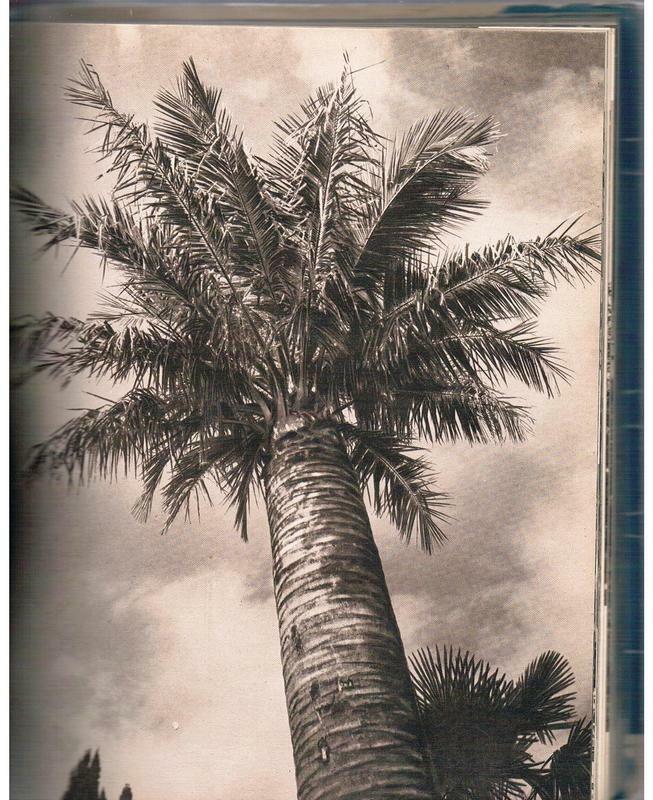 Travel and picture books of the time record opulent grandeur and palm-tree lined promenades peopled by the chic and the stylish, a scene more suggestive of the Cote d’Azur than the dreary Soviet Union of Western perceptions. The XXII Olympic Winter Games Alpine and Nordic events are to be held at the nearby ski-resort of Krasnaya Polyana. The extraordinary gymnastics displayed this year at the Sochi ski events are worlds away from the Christiana turns and snow-ploughs of an almost forgotten world. 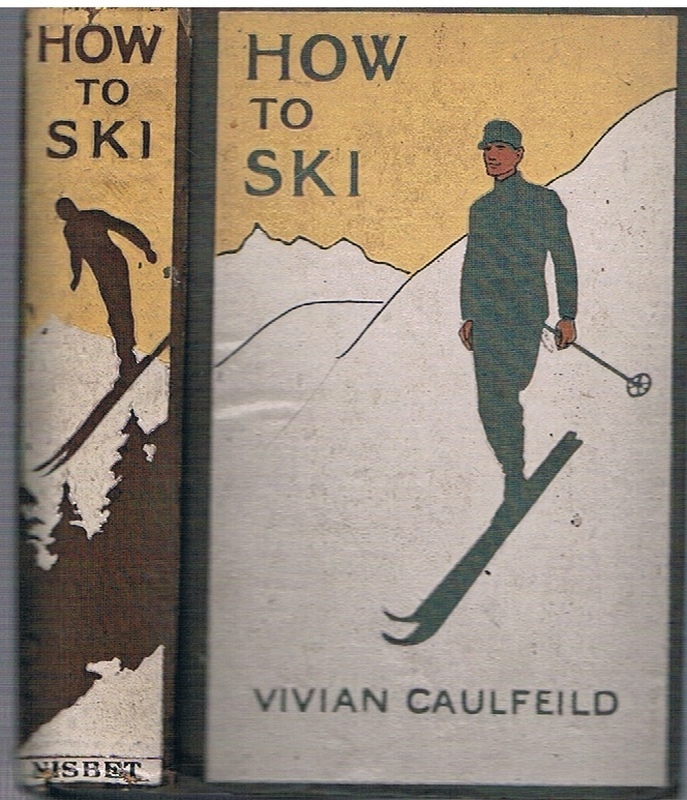 But skiing never was what Sochi was about; Stalin loved it for its subtropical climate, lush forests and sea views. Indeed ordinary Russians today may well ask, given the country’s vast northern tracts of wintery landscapes (Siberia! ), why these have been overlooked while billions have been spent on this erstwhile summer playground for the Soviet elite. Sport extravaganzas have always played their part in totalitarian and politically conformist societies; regimentation, discipline and elitism over-riding any gentle amateurish love of exercise and nature. 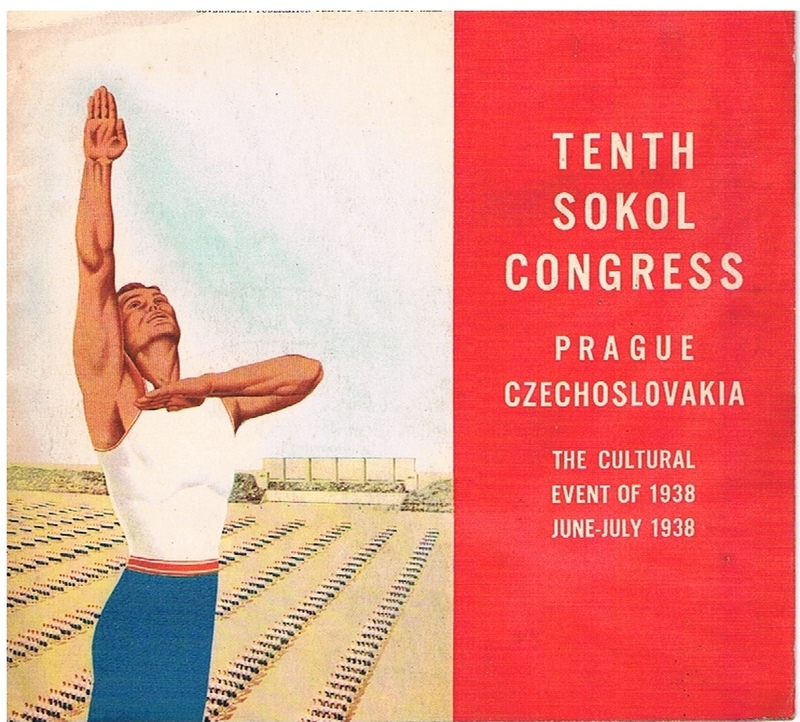 Certainly there are correlations to be found between displays of modern Olympic fervour and such spectaculars as communist May Day Parades, the infamous 1936 Berlin Games, and the last Sokol* ‘slet’ in the Prague of 1938. *Pan-Slav gymnastics and sport movement principally associated with Czechoslovakia. And back to the present day, what will the modern visitor make of Sochi and the reported billions spent? Those who have had the luck to leaf through old books depicting the spa-town villas and botanic gardens of the Sochi of old, 'Fichelle's Russia in Pictures', for example, may be dismayed to arrive in a wonderfully Russian reality of botched construction and unfeasible deadlines. We’ve heard tell there is a MacDonald’s there if the fast food-joints have not gone up fast enough or Russian food is not to their liking. Russian cookery of course, is various and diverse and for those who prefer to eat than to exercise, they'll be a myriad restaurants to satisfy the soul. And let's not damn those millions spent, yet another Great Leap Foward in the vast and chequered history of Russia. It's easy to laugh at the conceits of others in an effort to ignore the blunders and venality of one's own dear politicians.